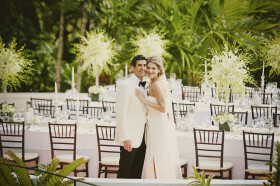 Destination Wedding photographers in Napa Valley, Sonoma, San Francisco and Las Vegas. Las Vegas and Destinations worldwide. 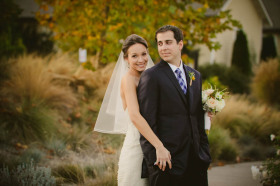 Welcome to the online portfolio of Napa Valley’s most sought after wedding photographer, Brittany Hanson. 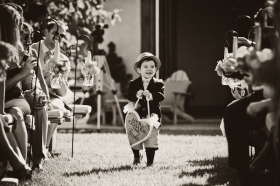 Please enjoy her favorite wedding photography from over a decade of weddings from all over the world. 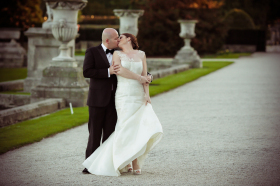 “We believe weddings are one of the greatest celebrations of love and family. 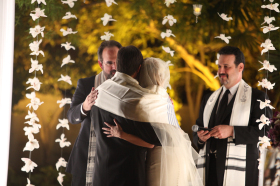 Specializing in sophisticated, classic weddings where family is just as important as the couple, we honor your history and celebrate your new beginning. 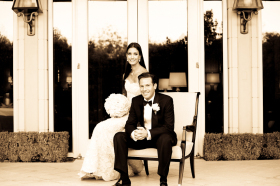 We use natural light real moments to capture our signature images, and we do this as a result of our cultivated experience and subtle presence. You have been waiting your entire life for these moments, and we have been preparing our whole career to capture them. Should you be looking for our services, please be advised that BLR Life Photography and Cinema works on an extremely limited basis, taking only clientele at preferred destinations and upon referral only. 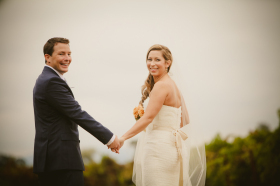 However, there are always exceptions for the right couple, especially if you are getting married in our back yard, the Napa Valley. We would like to thank our incredible industry friends who make much of our success possible. 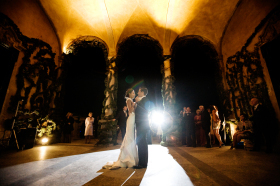 As the absolute best Napa Valley wedding planner, Run Away with Me brings the most incredible weddings our way. Its hard to miss a shot when you are shooting art like they design. We couldn’t run our studio without the world’s best photography studio crm by Shootq, they make it so we can concentrate on creating incredible images and spend less time in the office. 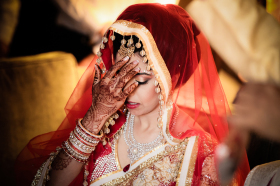 Finally, a big shout out to the masters of all parts of photography related entertainment that we don’t care to do ourselves – whether it be photo booths, on-site printing, green screens or flipbooks – A Flying Camera handles this with ease so that we can concentrate on our artistry. 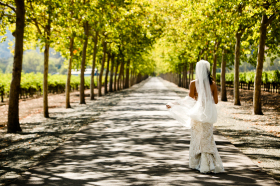 Britt Hanson is a photographer who works closely with the Napa resort to provide amazing Solage wedding photos.